Once upon a time, a little girl began her bookish journey by reading children’s fiction. Fun middle grade books were her first love. When she grew up, she started reading older books for older kids, with kissing and angst. 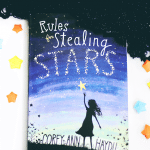 That was until recently, when she found herself suddenly interested in middle grade books again and more determined to read them again after finishing Corey Ann Haydu’s Rules For Stealing Stars. 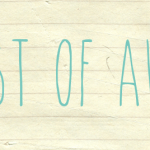 Never mind me talking about myself in third person, I’m just here to share a particularly awesome guest post today! 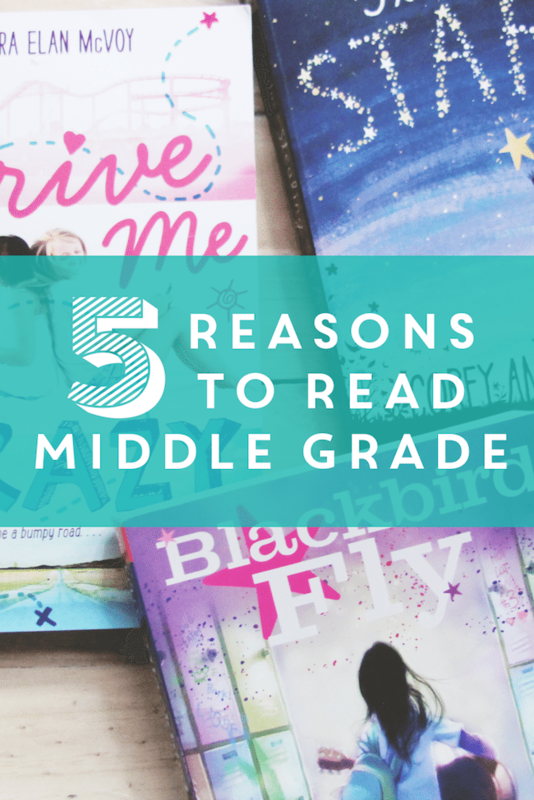 Since I’ve decided to rekindle my love for MG books, I’ve invited over Briana from Pages Unbound (who blogs about both YA and MG books) to share her reasons why she thinks y’all should read middle grade too. 1. Middle grade doesn’t write to trends. Middle grade, of course, follows general marketing trends. 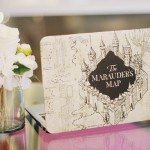 There was definitely an increase of fantasy novels riding on the coattails of Harry Potter. However, most of the time middle grade authors just go along doing their own thing, writing stories because they think they’ll resonate with someone, not writing them because they’re hoping to cater to the latest fad. 2. It shows that optimism can be artistic. Far too often in literature depression is associated with profundity and cynicism is equated with keen observation. Middle grade books show that stories can be optimistic, exuberant even, and still be good stories. 3. Yet middle grade doesn’t shy away from tough issues. Middle grade authors know that children have problems, too. If you can think of an issue, middle grade probably addresses it. You can read about anything from bullying to death to abuse and realize you are never alone. 4. The focus is often on friendship and family. I love a swoon-worthy romance as much as anyone. However, I think celebrating and exploring other types of love is equally important. Middle grade books have a strong history of exploring what it means to be a friend and what it means to be part of a family, whether that’s as a sibling, a child, a grandchild, or some other role. 5. Middle grade isn’t just for children. A good story is a good story. As so many readers have realized with YA, the intended age of the audience doesn’t dictate the quality of a book. So many well-loved, classic stories can be categorized as middle grade, ranging from Anne of Green Gables to The Chronicles of Narnia. Need some middle grade recommendations? Start with these books! Briana is an English major who loves classics and fantasy. Her favorite book is The Lord of the Rings, and Tolkien has had a large influence on her reading, inspiring an interest in Anglo-Saxon and Middle English literature. She co-founded Pages Unbound in 2011. Her favorite genres are classic literature and fantasy. 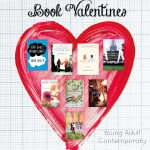 Adult, middle grade, and young adult books are all fair game. I do love reading middle grade! It’s a great change of pace, and majority of what I read winds up being charming, smart and fun. I have quite a few books in mind that I think of fondly whenever I talk about MG reads, and I can only hope to continue to discover more in the future! “Charming” is such a great word for middle grade. I’m glad to meet another fan! Very good post! You’ve articulated better than I could some of what makes MG books so great. I especially liked #2 I hadn’t thought of that before. And I’ll recommendation some of my favorite MG authors: Lloyd Alexander, Kate DiCamillo and Christopher Paul Curtis. 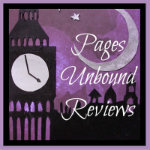 I haven’t read any of those authors yet, but I’ll have to add them to my TBR list! I think there’s still this idea in literature that tragedy is “better” or “deeper” than comedy so a book has to be dark to be “good,” and I’ve always found that to be both depressing and untrue! 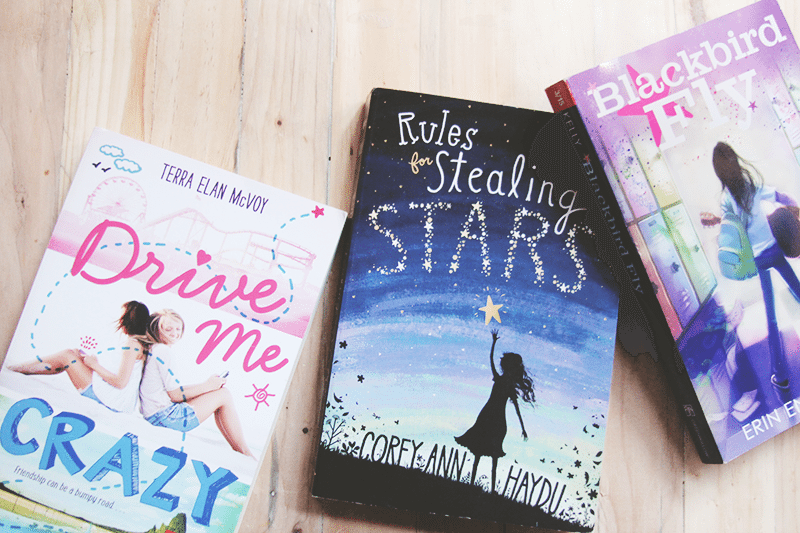 I love this post because Middle Grade is something I’ve really been wanting to get into lately. I’m currently listening to Ella Enchanted because it was my favorite book when I was younger and it’s just magical. But besides that, I haven’t really read that much middle grade at all. But this post has inspired me to change that! Ooh, I loved Ella Enchanted when I was younger, as well! Though rereading it was always painful for me because I knew how awful things were going to get for Ella before they got better! I also loved Gail Carson Levine’s The Two Princesses of Bamarre. Woot woot, the love for MG is obviously in abundance here :P I’m honestly not much of a Middle Grade reader myself (don’t kill me, but I stopped reading the HP series after Goblet of Fire!) but this post still resonates with my inner child. Rainbows and sunshine coupled with family and other tough issues is something I’d love to read about, its just that I think the element of romance is a very important one for me, and shipping and rooting is something I do that makes me enjoy the books only that much more, so maybe that’s why I shy away from MG…? I don’t read much MG and now that I think about it, I’ve been reading less and less YA books aimed at younger readers. But you did list some compelling reasons for reading more MG. I don’t think it would ever become my go-to genre again (that ship sailed many years ago) but I do like to read some every now and then, if only to reminisce on the good old days xD Plus, the optimism can really brighten a dreary day, so that really is a great strength of MG fiction. To be honest, I think the only MG I’ve read is anything written by Rick Riordan, and The False Prince. I’ve loved them all, don’t get me wrong. I guess as I’ve gotten older I’ve appreciated reading about stronger topics? But this doesn’t mean I’m going to ignore MG forever. I really like the sound of Drive Me Crazy… I’ve had it on my list for a while! Aw, so true. That’s why I like middle grade (Jerry Spinelli anyone?)! Romance isn’t soul consuming. They’re real, raw, funny, can be sweet, and largely optimistic.